The next Huawei smartphone to drip out of the Chinese company’s pipeline may have already been revealed — and it seems as though it will share many similarities with the recently launched Huawei Nova 3i. The phone in question, rumored to hit the market as the Huawei Mate 20 Lite, has been spotted on China’s TENAA regulatory body with four cameras and what appears to be a notch at the top bezel, to house the dual-camera setup for selfies and earpiece speaker. It bears the model number SNE-AL00. 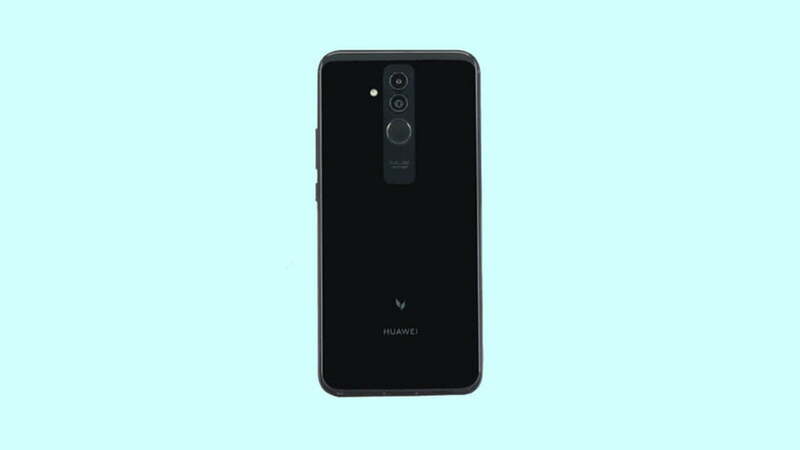 Viewed from the back, the Mate 20 Lite closely resembles the leaked Huawei Mate 20 and Mate 20 Pro, with vertically aligned cameras above the fingerprint reader. Like its high-end cousins, the phone’s body work looks to be made of glass and uses a lighter accent to highlight the cameras (and fingerprint hardware) at the back. According to the TENAA listing, the Huawei Mate 20 Lite will have 20- and 2-megapixel sensors in the main system. Elsewhere, not much can be figured out on the front, but it is said to carry a 6.3-inch, 2,340 x 1,080 screen and 24- and 2-megapixel cameras, similar to those included on the Huawei Nova 3i. It’s unclear if they are identical spec to spec, though the possibility is strong. What’s fairly certain is that the Mate 20 Lite will debut with the same octa-core Kirin 710 processor as the Nova 3i, coupled with 6GB of RAM and 64GB of internal memory. The battery may be as high as 3,650mAh. Of course, it will run the latest EMUI software on top of Android 8.1 Oreo. Given the specs of the Huawei Mate 20 Lite, it makes you wonder if it will arrive with a slighter higher price tag to the Nova 3i, which is priced at P15,990 (roughly $301) in the Philippines. What are your thoughts on Huawei’s upcoming device? Sound off with your thoughts in the comments below. We’d love to hear from you.